Now Kyle Okposo‘s name is now part of the offseason rumor mill. 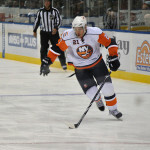 Multiple sources are suggesting the New York Islanders could deal the talented power-forward on draft-day. 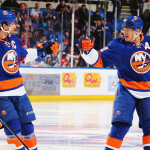 Okposo is entering the final season of a five-year, $14-million contract, the salary-cap works out to be $2.8 million. Which is ridiculously low for this player type. 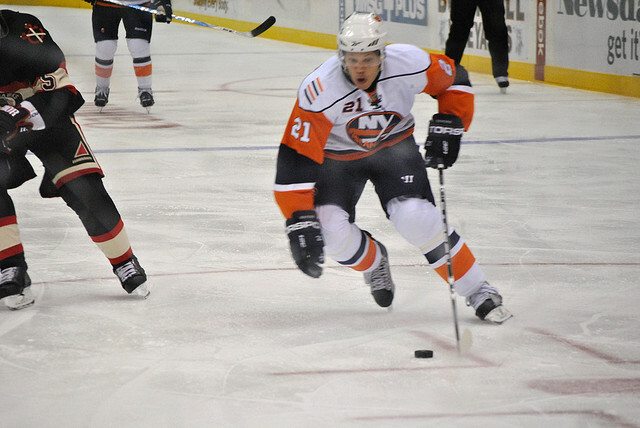 Okposo, has been the straw that stirs the drink on Long Island. The last two seasons have been the best of his NHL career. 120 points in 131 games. pretty damn good numbers for a player you in with serious injuries for the better part of the contract. Most hockey fans are probably asking themselves why would the Islanders get rid of one of their best players? The answer is: Okposo’s next contract is going to be extremely rich, somewheres in the $6-$7 million range. 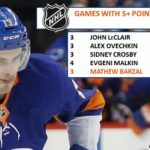 Simply put, the New York Islanders are in a unique position, after so many down years, this franchise of many young players ready to play bigger roles. The Isles have a lot of work over these next two summers. Brock Nelson and Anders Lee, two big contributors to last year’s team, are due new contracts as restricted free agents as of July 1. After next season, the Isles have Michael Grabner and Frans Nielsen hitting unrestricted free agency with Ryan Strome becoming a restricted free agent. Grabner and Nielsen are also good trade chips, though neither carries the external value as Okposo. 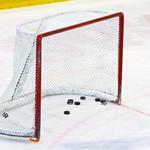 For the first time in forever, the New York Islanders did not have a first-round draft pick. A pick. A player. A prospect. A package including these three elements is undoubtably what the New York Islanders are hoping for return.